Here at the Magic Lantern, we do not allow any backpacks, bags or large purses into our theaters. If you need the contents for medical (or other) reasons, we reserve the right to inspect them. Otherwise, please leave them in your vehicle. Outside food and beverages (including outside containers and bottled water) are also not allowed into our theaters. Here at the Magic Lantern, for the safety of both our customers and team members, we do not allow any weapons to be brought into the theaters. We reserve the right to ask you to bring your weapon back out to your vehicle. Refunds can only be issued in the first half hour of the scheduled movie. 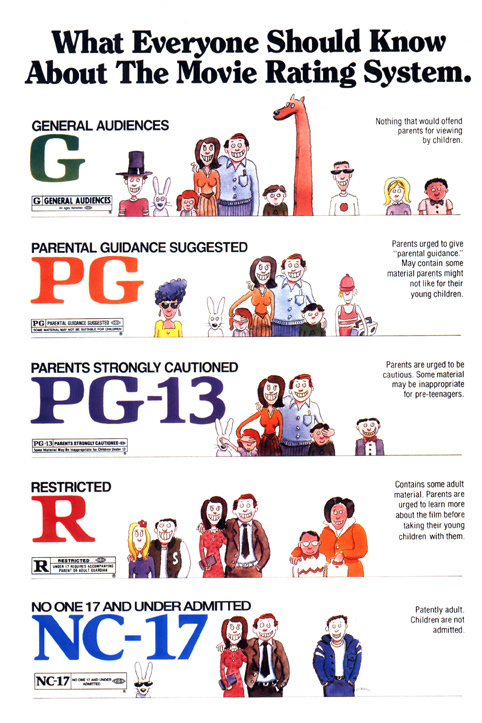 We strictly enforce the MPAA rating system here at The Magic Lantern.